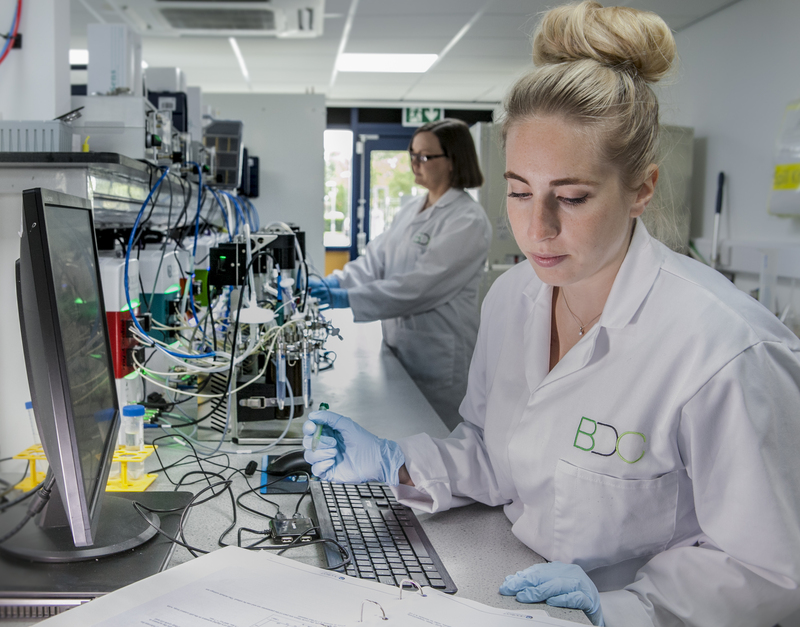 Learn about what we have been up to: on this page you’ll find all the latest news and musings from the Biorenewables Development Centre. Do get in touch if there is a topic you would like us to write about. 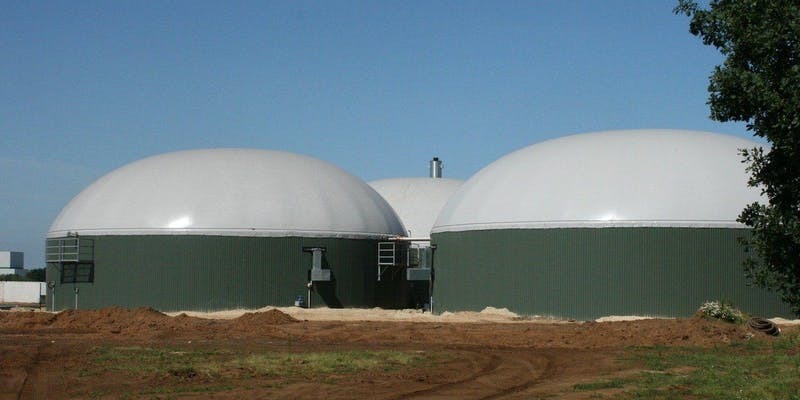 Register now – Anaerobic Digestion: Regional Research Showcase event, 11th April, York. 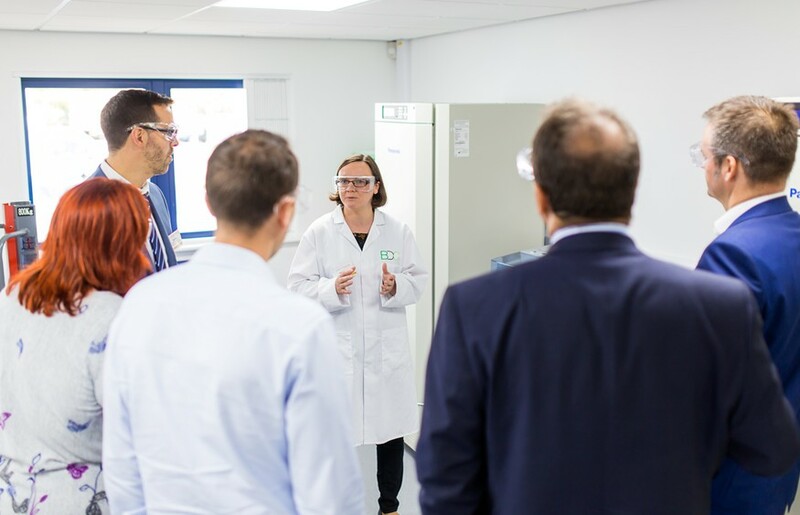 Join our workshop to discuss the advancement of bio-based products and processes in the UK market, 9th April, York. 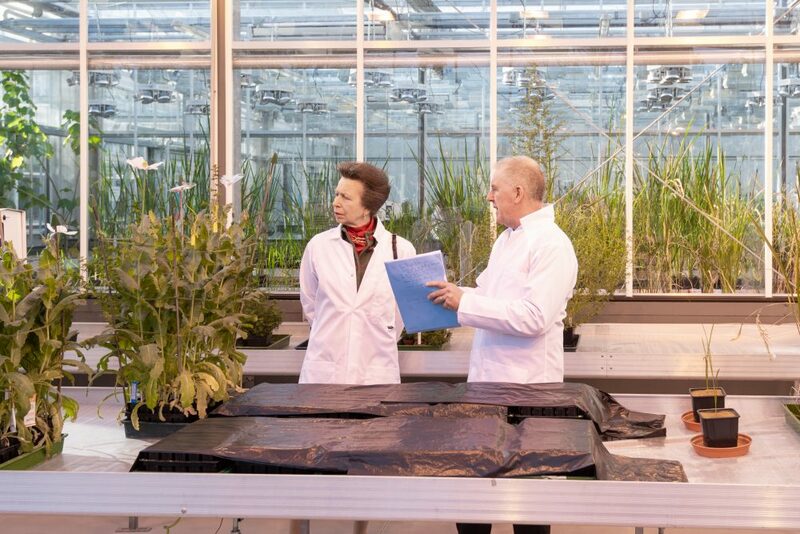 HRH The Princess Royal participated in the launch of BioYork, a new bioeconomy initiative which includes the BDC. 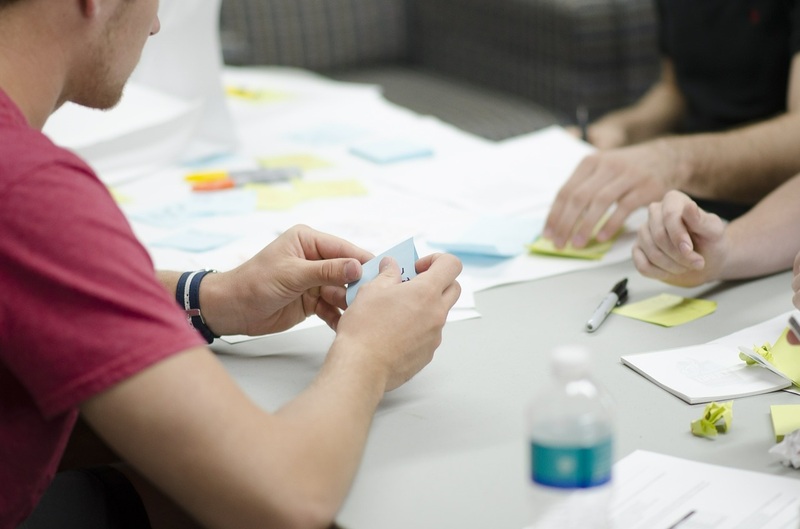 New funding available to develop Yorkshire’s biobased businesses. 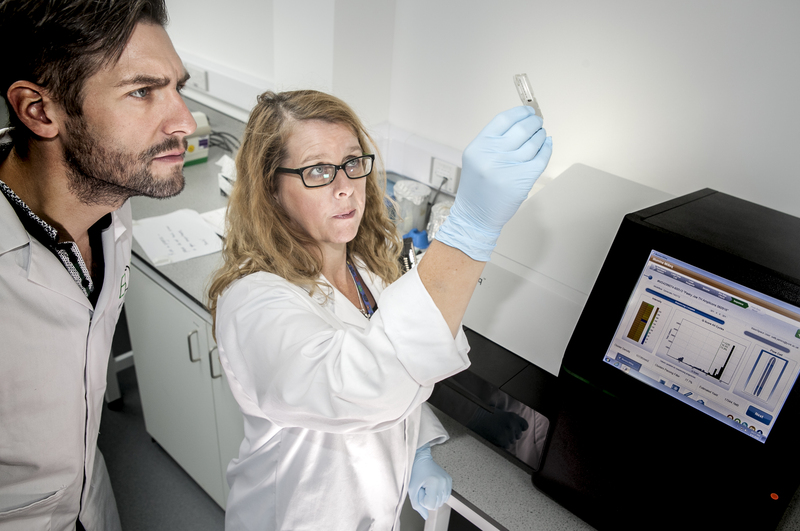 Proof of concept grants now available for bioeconomy research. … opened up areas of opportunity which were previously unknown and would hugely benefit the business I work in.